Been on the hunt for a GOOD DEAL on The Island! Don't miss this updated gem! 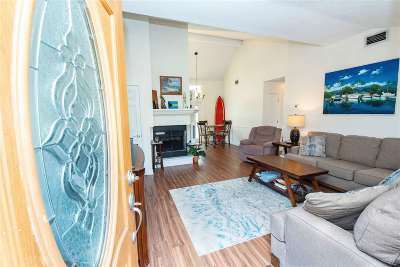 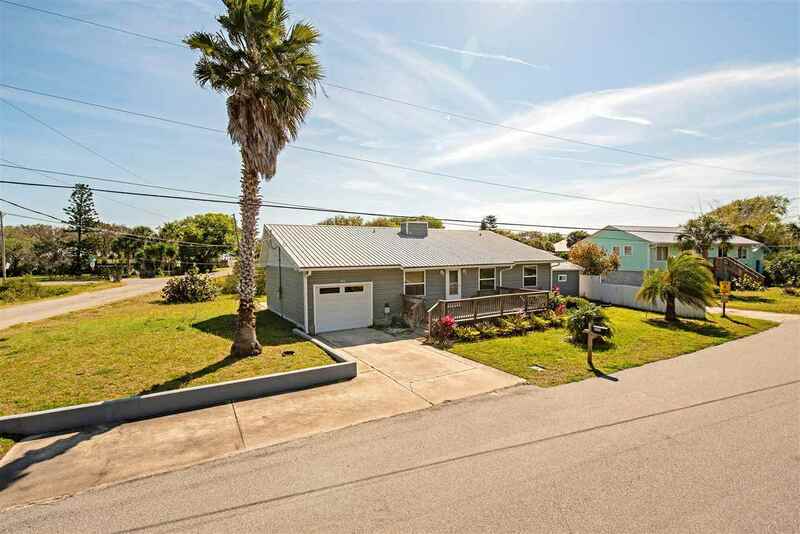 This bungalow needs nothing but a new owner! 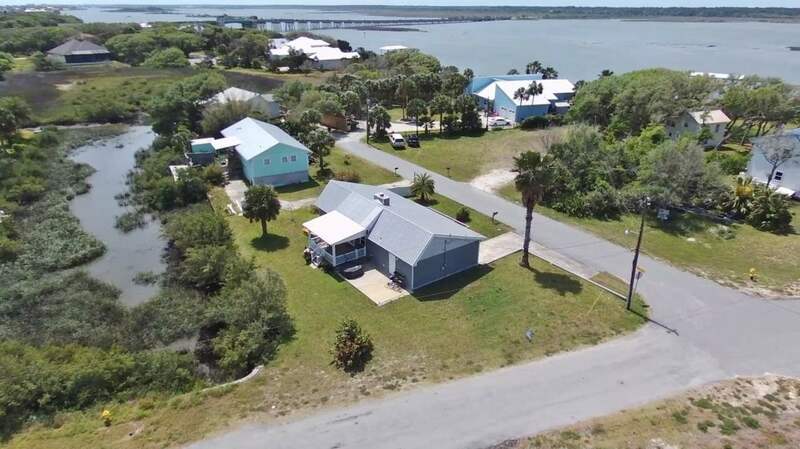 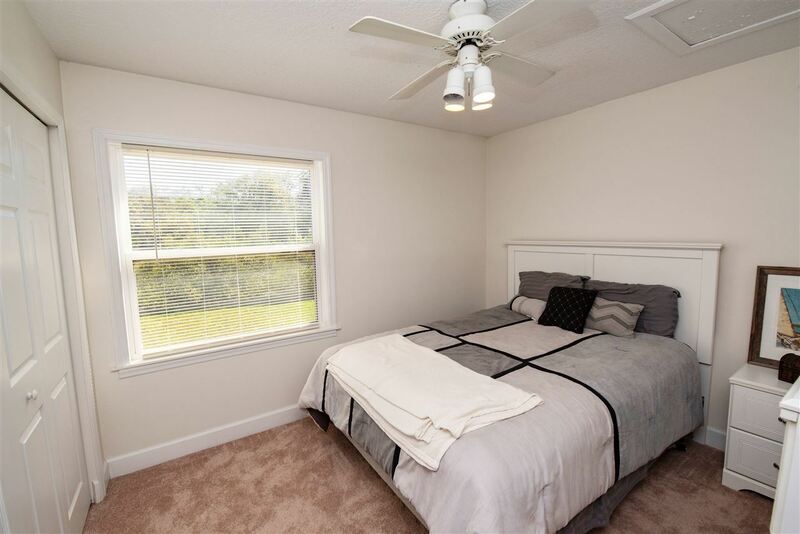 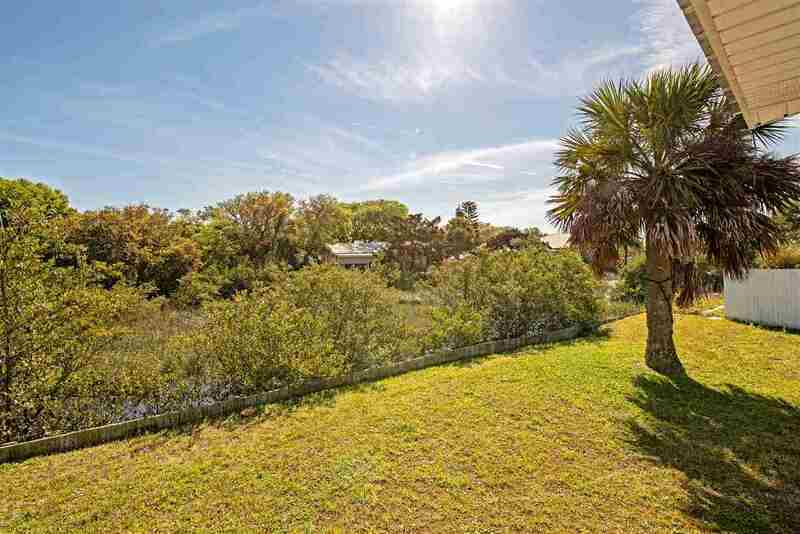 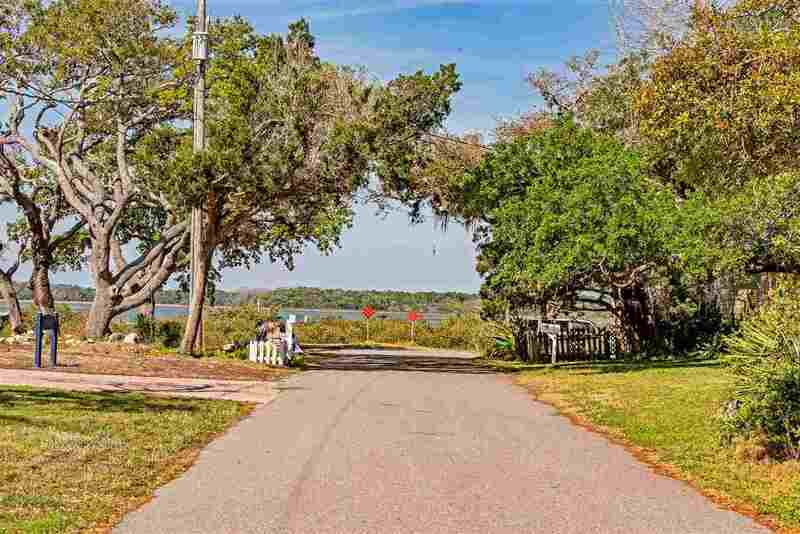 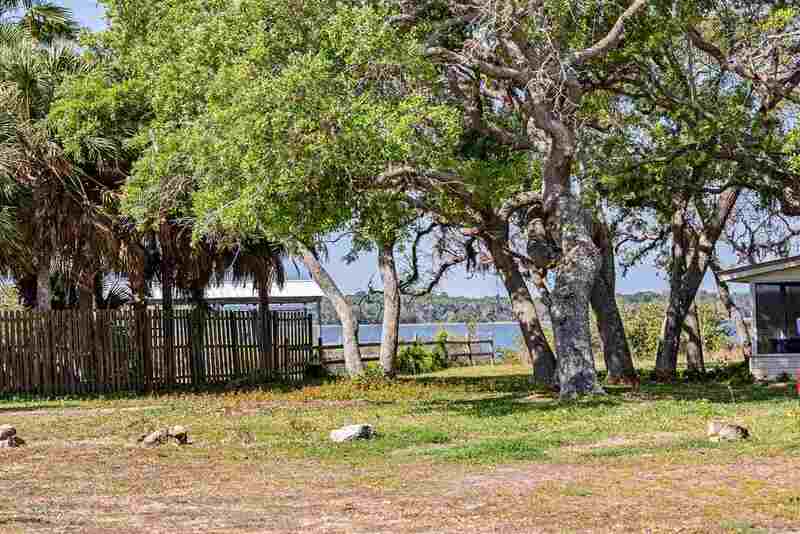 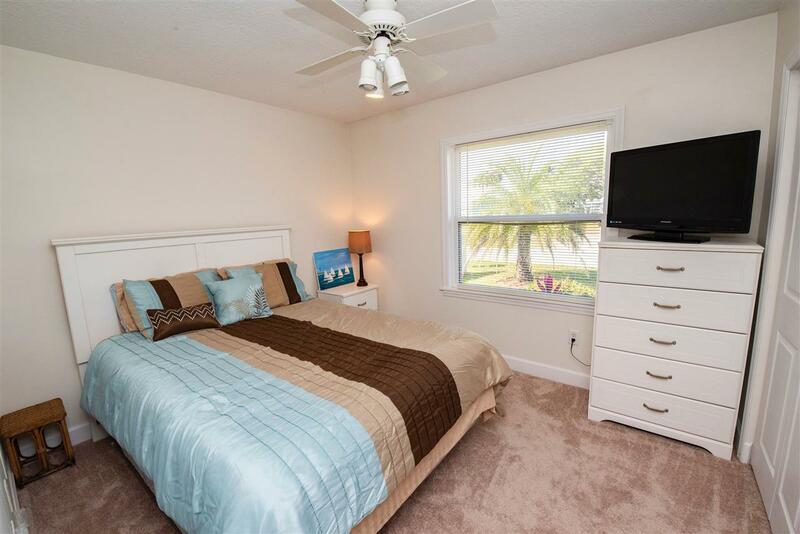 Located on QUIET street 1 block from the Intracoastal this home has it all! 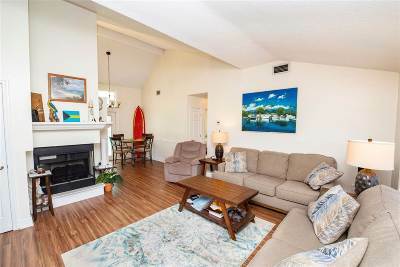 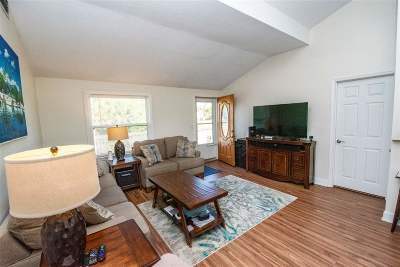 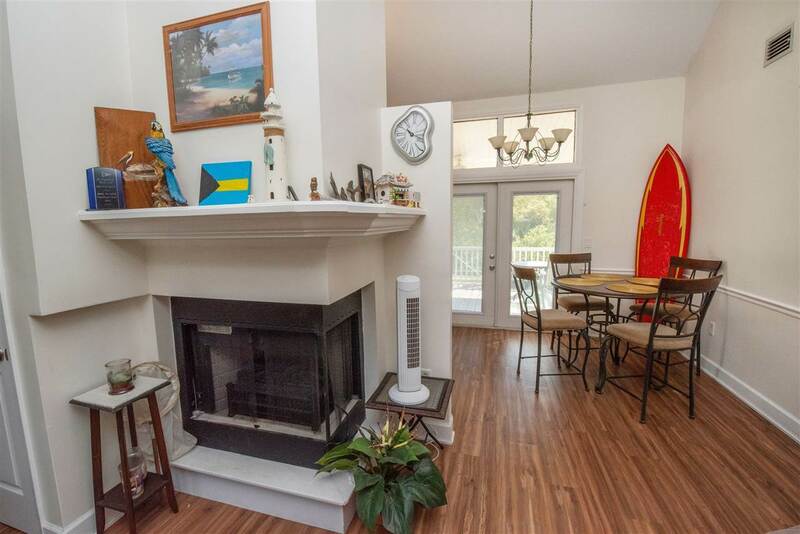 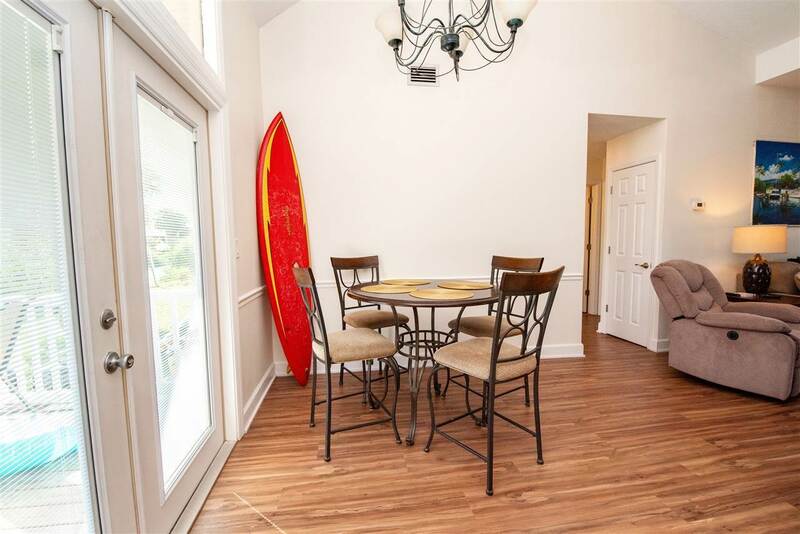 Two great out door spaces: relax on the front deck with Intracoastal views or step through the French doors to your serene rear covered porch overlooking tidal creek - the perfect spot to launch your kayak or paddle board. Stroll down to the end of the street to enjoy nightly Key West style sunsets!, Wanting a pool? 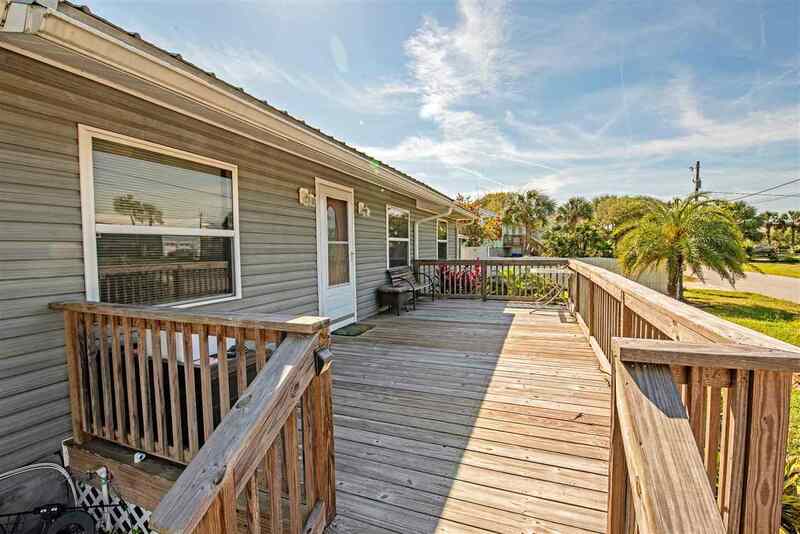 Creating your dream outdoor space is simple on the double lot. 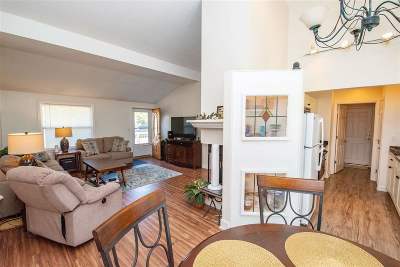 The living space is bright and airy boasting a corner wrapped fireplace. 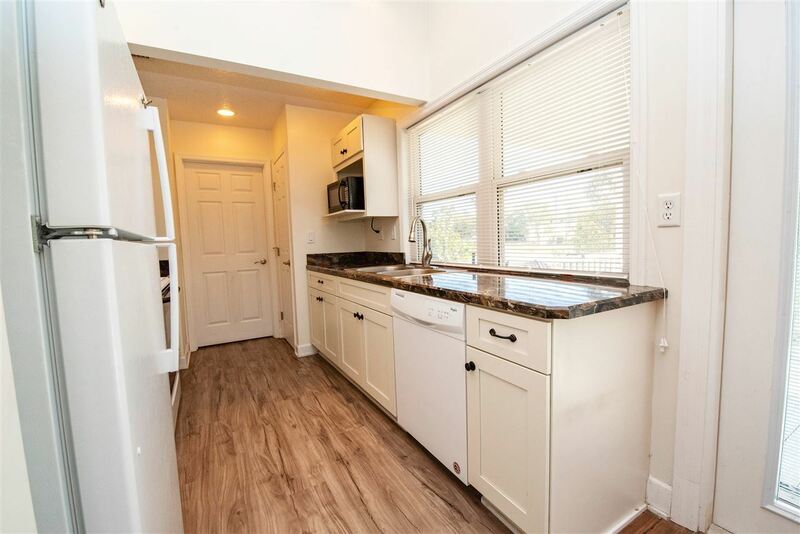 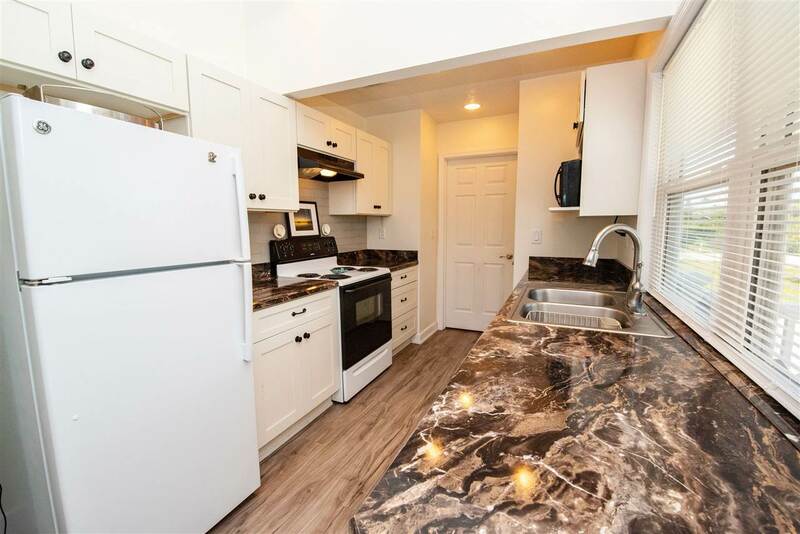 The reimagined kitchen features granite countertops and white cabinetry. 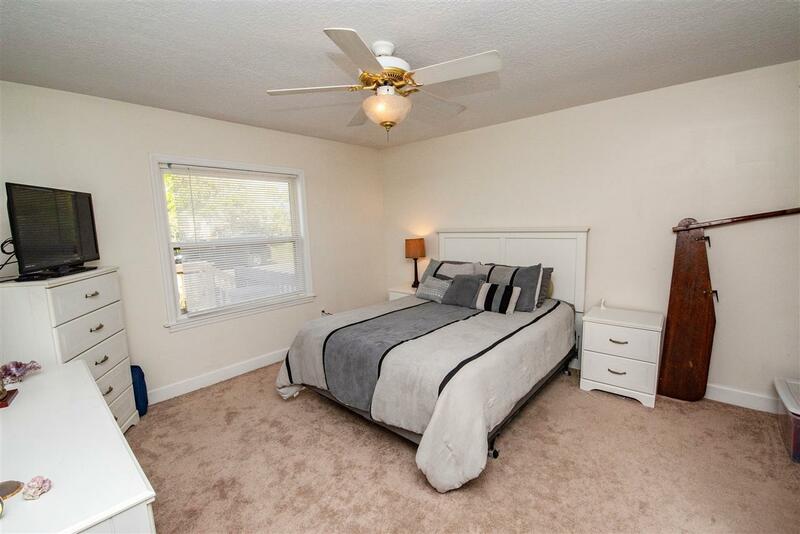 The Owners Suite is fit for a King - literally, a king size bed fits just fine in this space. 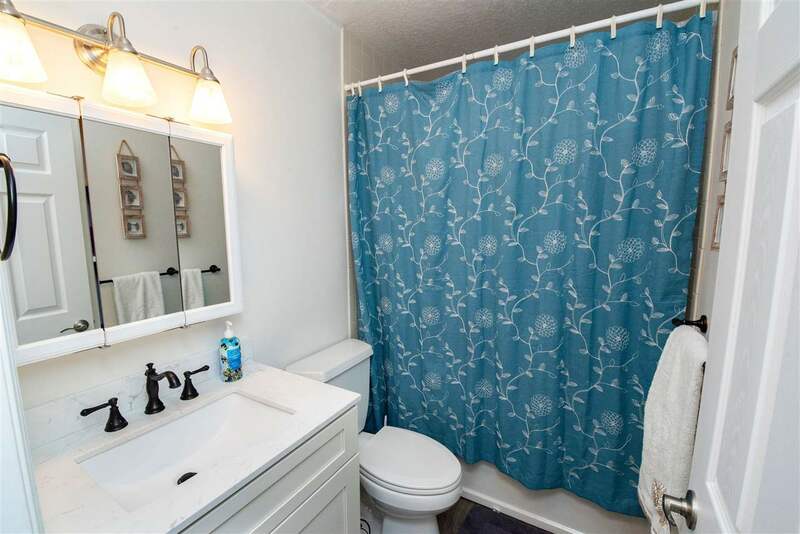 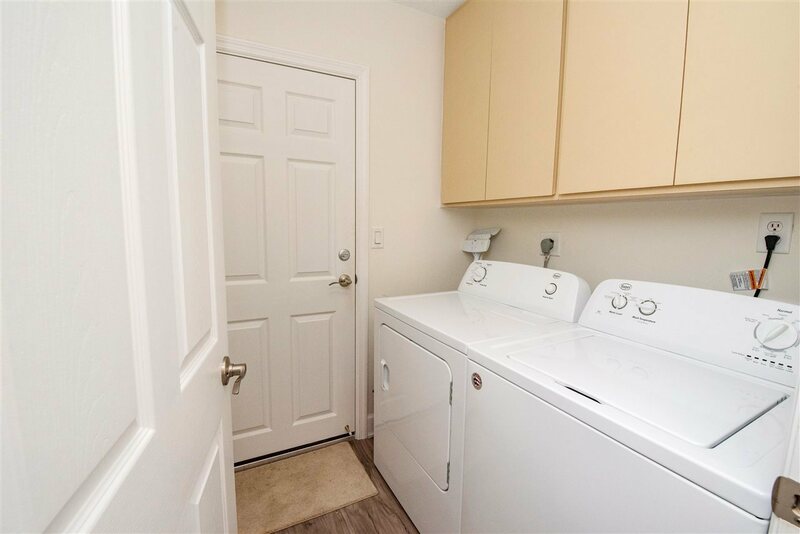 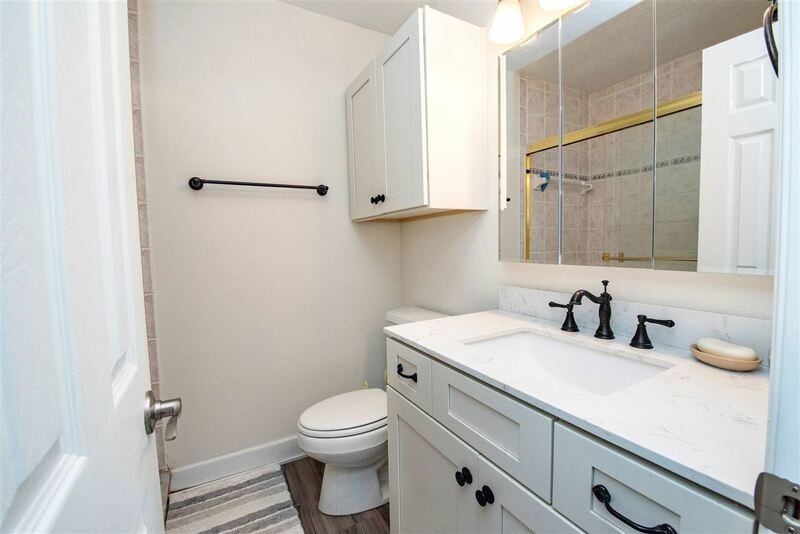 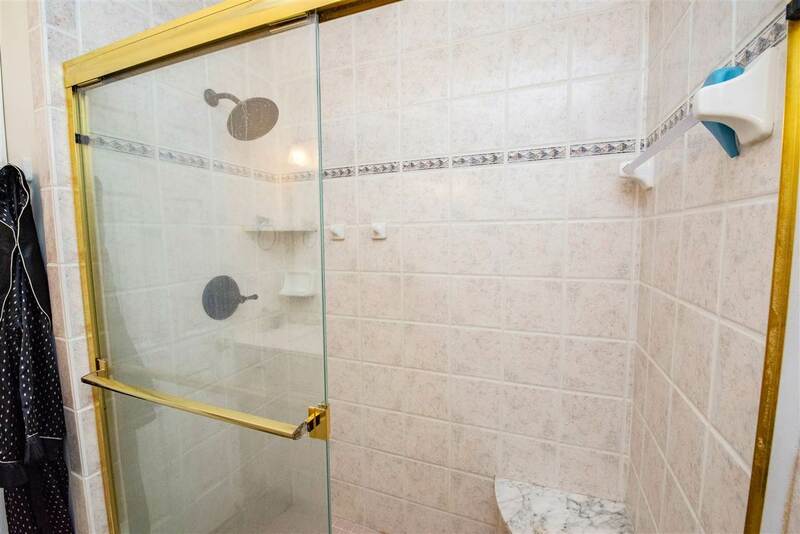 The ensuite has updates with white cabinetry and beautifully tiled shower. 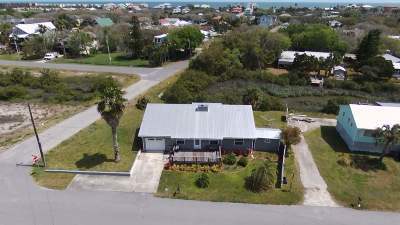 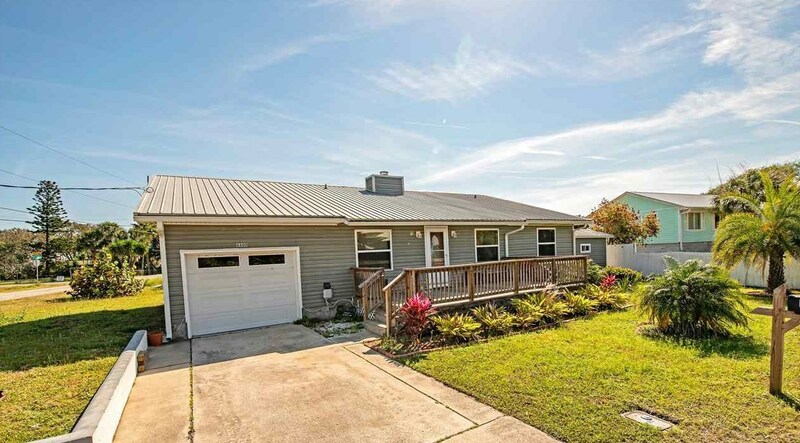 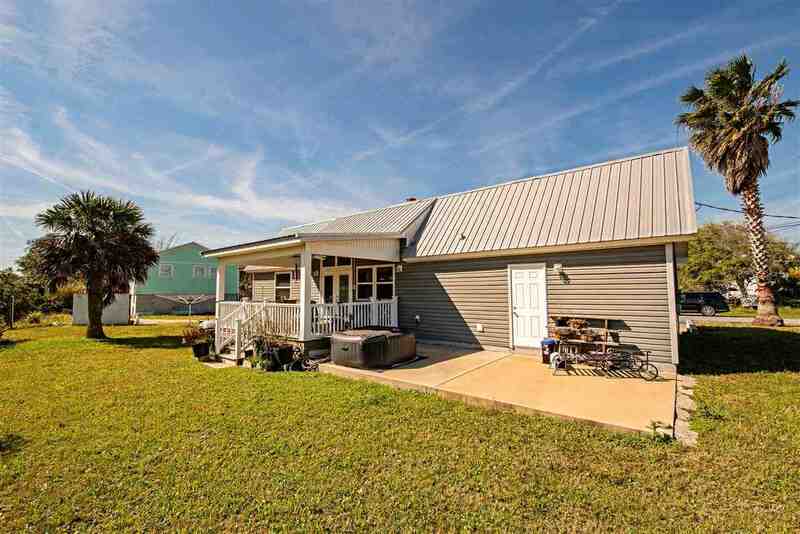 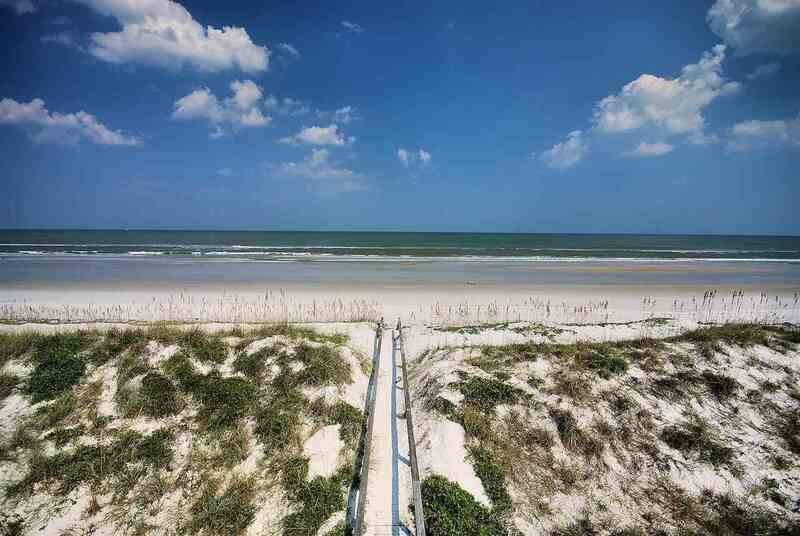 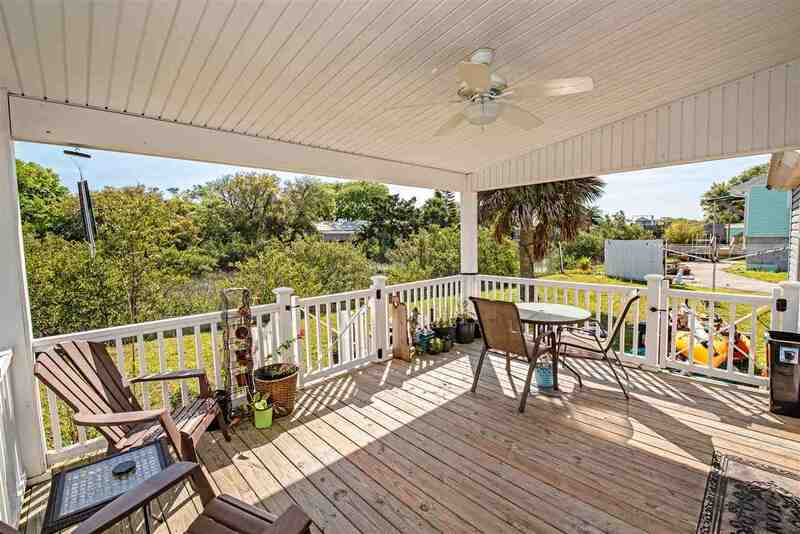 Located on the quieter southern end of Anastasia Island, don't miss your opportunity to call this charmer home!